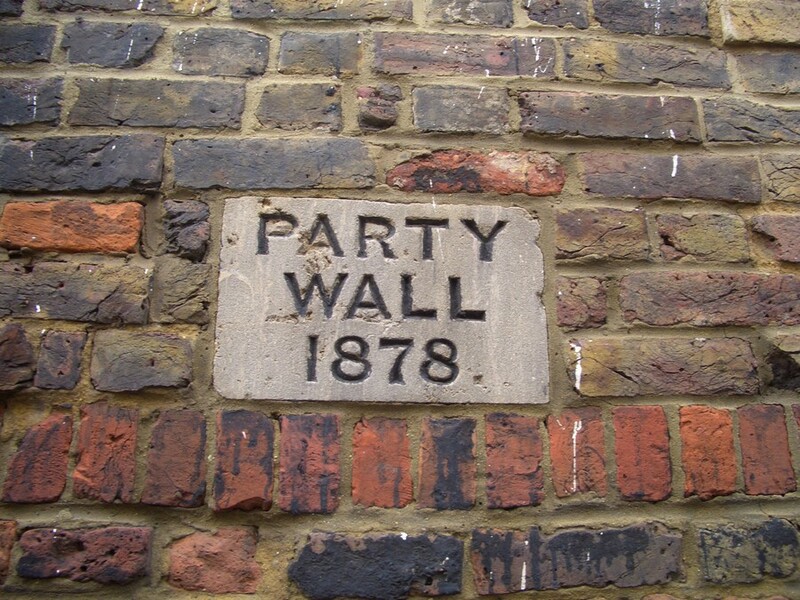 If you’re familiar with the party wall process, you’ll know that the initial dispute (or deemed dispute) is resolved by the two surveyors (or the Agreed Surveyor) serving an award prior to the works commencing on site. However, the surveyors remain appointed indefinitely and have a duty to resolve any further disputes that arise either during or after the works. The majority of further disputes relate to either the cause or cost of making good damage reported by adjoining owners and I find that there’s a great deal of confusion amongst owners (and some surveyors) over how such issues should be dealt with. 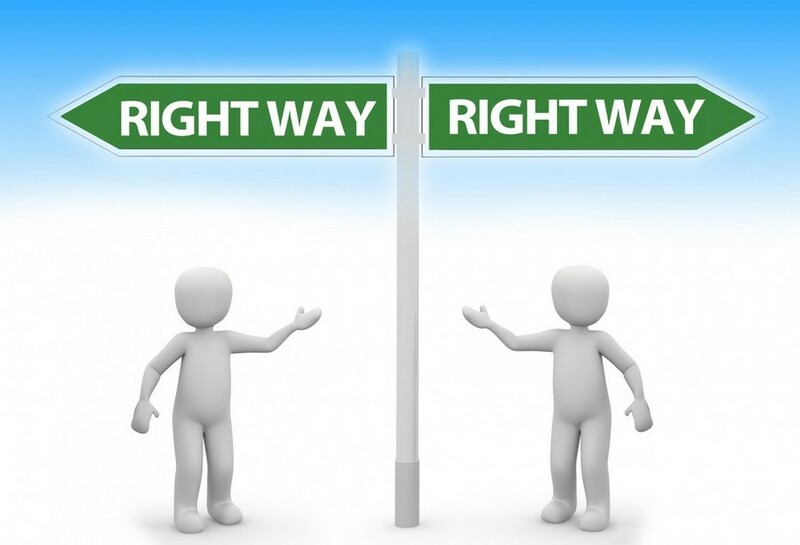 One of the most commonly misunderstood principles in this area is that the surveyors are only appointed to resolve disputes and will only become directly involved if a solution cannot be agreed between the owners. Where damage has been alleged, the building owner must either acknowledge responsibility or contest it. If responsibility is accepted the owners move on to discussing the making good but otherwise the matter is passed to the appointed surveyors to resolve. At this stage, the surveyors must only determine the cause of the damage and that can be done informally if both owners are willing to accept the decision – if not, they must confirm that decision in a further award to ensure that the owners’ can appeal should they wish. 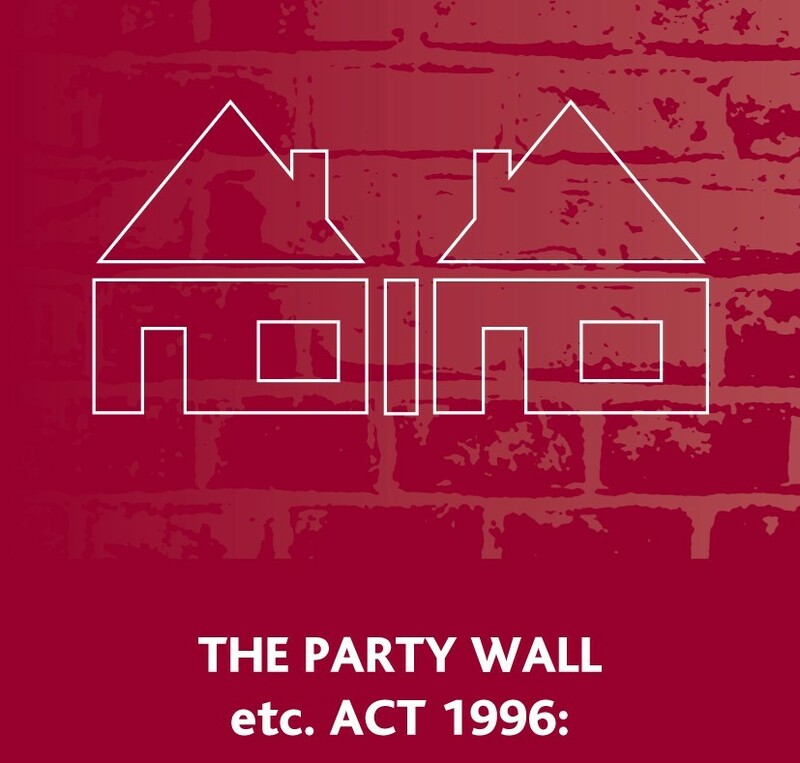 Where it’s been confirmed that damage has been caused by the party wall works Section 11(8) of the Act gives an adjoining owner the option of either allowing the building owner to make good or receiving a payment in lieu; the latter is by far the most popular choice. The owners should endeavour to agree the extent of the making good or the quantum of a payment in lieu. The general principle is that the adjoining owner’s property should be put back to the condition it was in prior to the works commencing but there are exceptions. Consider, for an example, a party wall within a room that already has 9 cracks evident prior to the works commencing. If 1 further crack is caused by the works does that one further crack mean that the need to make good and decorate the wall in question is any more pressing than it was when there were only 9 cracks? I would say not and for that reason I believe a small contribution towards the future decorating costs would be a suitable remedy. Where a wall is in pristine condition prior to the works commencing but gets damaged then it would not be reasonable to expect the adjoining owner to live with that damage until they are due to decorate next so the payment in lieu would have to cover the cost of making good the crack and any associated decorating. The associated decorating will obviously extend to the whole of the affected wall but how much further it extends depends upon the finish to the wall and how difficult it will be to match in with the other walls. If the walls are finished with a patterned paper which is no longer available, the whole room will have to be re-papered but if the walls are painted it’s normally possible to match the paint as slight variations would not generally be noticeable on perpendicular or opposing walls. These points should be considered by an adjoining owner when calculating the cost of the making good and in most cases it will be necessary to obtain estimates from local builders to confirm a figure. If the building owner accepts the adjoining owner’s estimate when it is put to them the issue is resolved and there’s no need for the surveyors to be involved. In reality, the surveyors will often be in the background passing on quotes etc. but they are in effect facilitating an agreement between the owners rather than resolving a dispute. 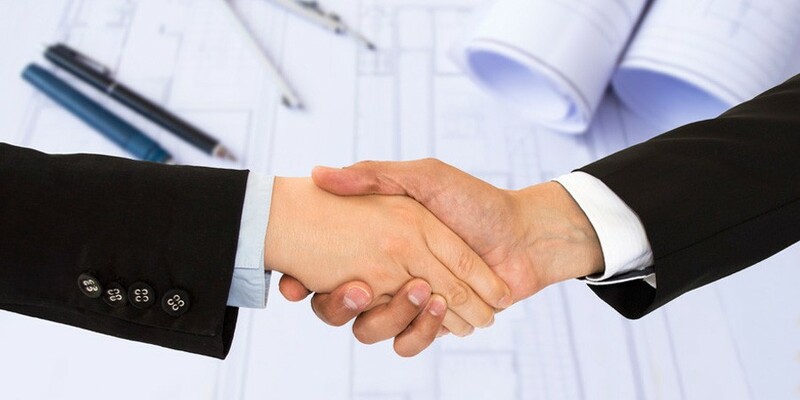 If the building owner rejects the figure being put forward by the adjoining owner there may be a period of negotiation (again, assisted by the surveyors) but if they fail to agree it must be passed to the appointed surveyors to resolve. If the damage is minor the surveyors may use their experience or refer to price books to determine a figure but for more extensive repairs they will need to arrange estimates from independent builders. The party wall surveyors decision will be confirmed in a further award which will also stipulate a ‘pay by’ date. If the building owner fails to make payment the adjoining owner will need to enforce the award.